Survival and Empowerment. Our Gracie Brazilian Jiu-jitsu program gives you the skills and physical conditioning you need to resist your attacker and escape. We teach you how to avoid being targeted by predators. Should the unthinkable happen, we teach you how to defend your position against a much larger attacker with the ultimate goal of getting back safely to your family. Of course we will teach you the skills to finish the fight. 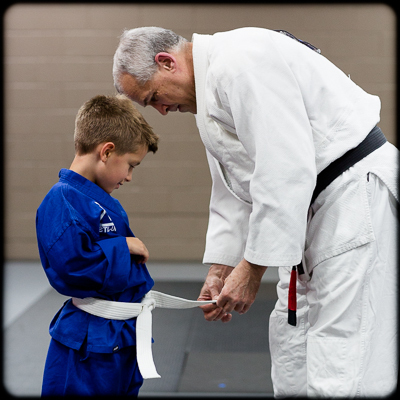 Our Gracie Jiu-jitsu program gives you a variety of solutions based on the most common attacks, grabs, chokes and other attacks, both from a standing position and the ground. NO other martial self defense program gives you this proven realistic array of skills. This program is so effective, the US Air Force has adopted Jiu-jitsu as their core self defense program for their female air personnel. Learning to punch and kick is fun, but for self defense, it is inefficient, tends to escalate the violence and when facing a size mismatch can be a very poor option. Keep in mind, Gracie Jiu-jitsu was created by a 135 pound man, Helio Gracie, specifically for smaller people against larger opponents. …and yes, we have WOMEN’S ONLY Gracie Jiu-jitsu classes. Come see why our Atlanta program is so popular with women. Our facility is clean and professional. Our secret for providing you the skills you need is by making our classes fun, not just instructive. And did we mention you will get in great shape? 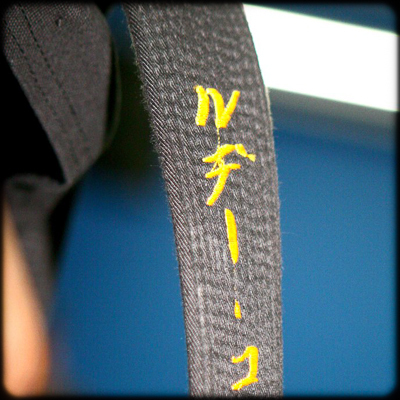 Our classes are relaxed and taught by long time martial artist and advanced Gracie black belt Steve Brown. Interested in a seminar? Steve has brought his skills to many Fortune 500 companies, law enforcement and communities who have requested women’s self defense programs. 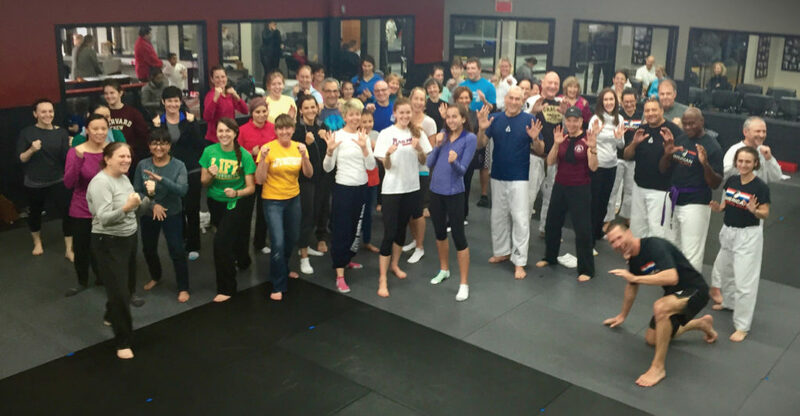 Get the chance to train with other like minded women…learn real world self defense, have fun and get in great shape. Want to try out what you learned…on the guys here? NO PROBLEM! Perfect for teens and adults. 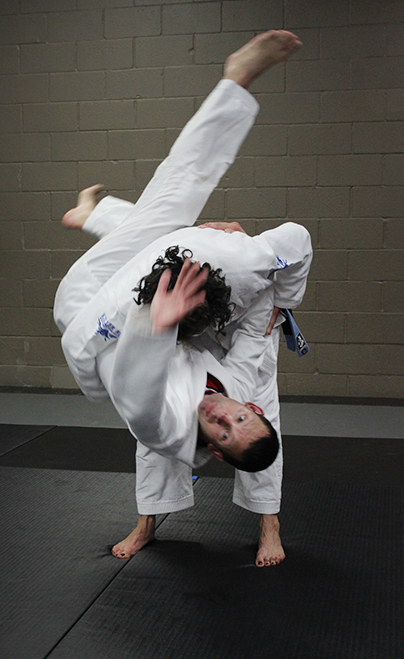 CLICK HERE for more info about our Adult Gracie Jiu-jitsu program. Schedule your free class today!